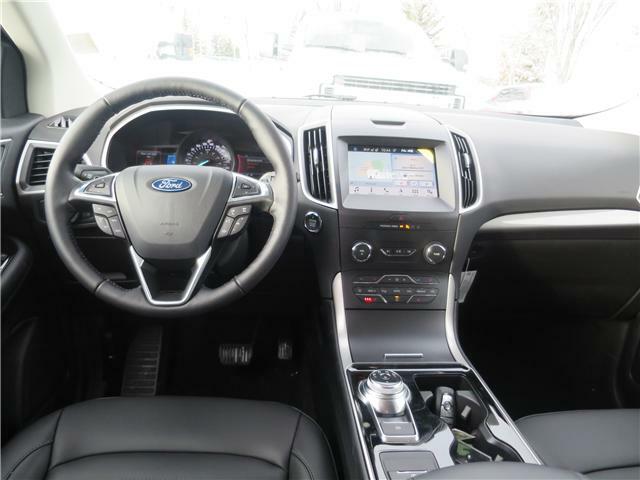 The devil is in the details and you'll never miss a detail in the 2019 Ford Edge. 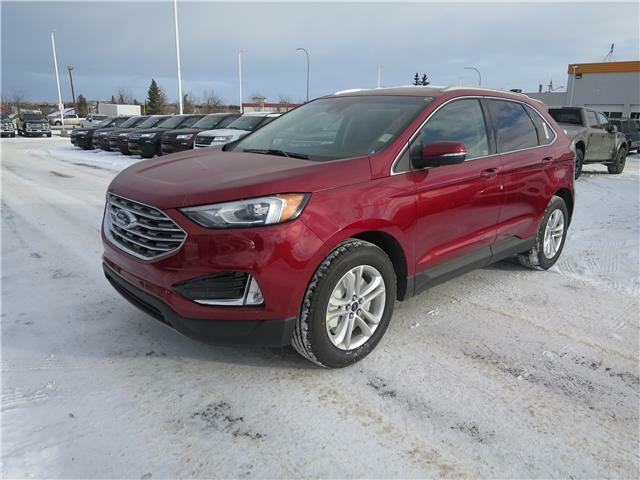 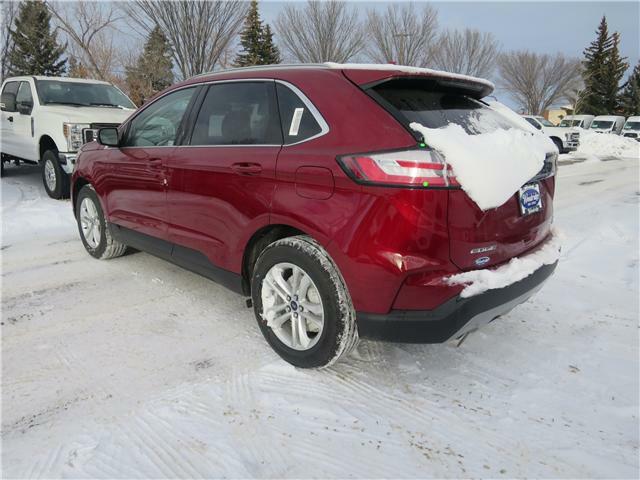 Made for an active lifestyle and spontaneous getaways, the 2019 Ford Edge is as rough and tumble as you are. 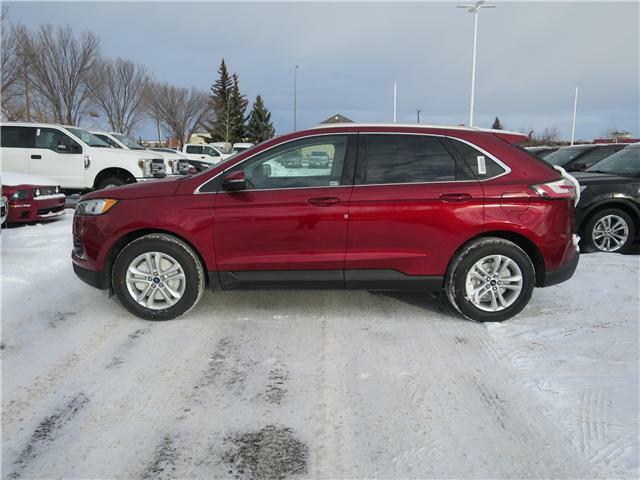 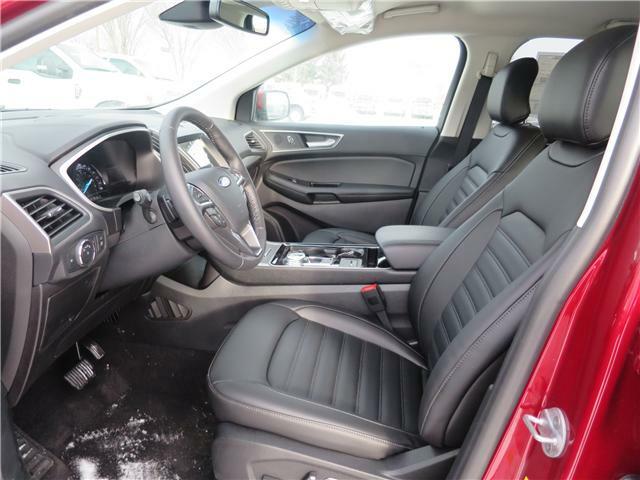 For a ride on the edge, take a ride in the 2019 Ford Edge.